Time management is an essential skill for a teacher. 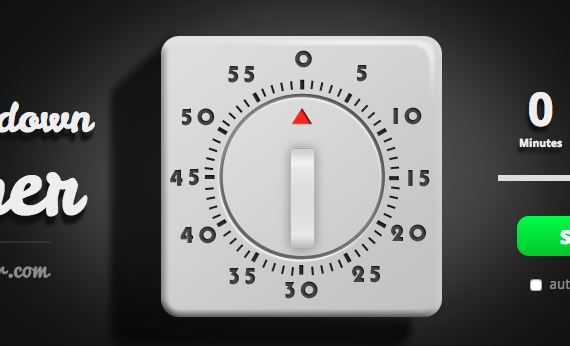 Here I list a few excellent classroom timers which I use almost daily. Classroom Timers to Bookmark Recently updated !